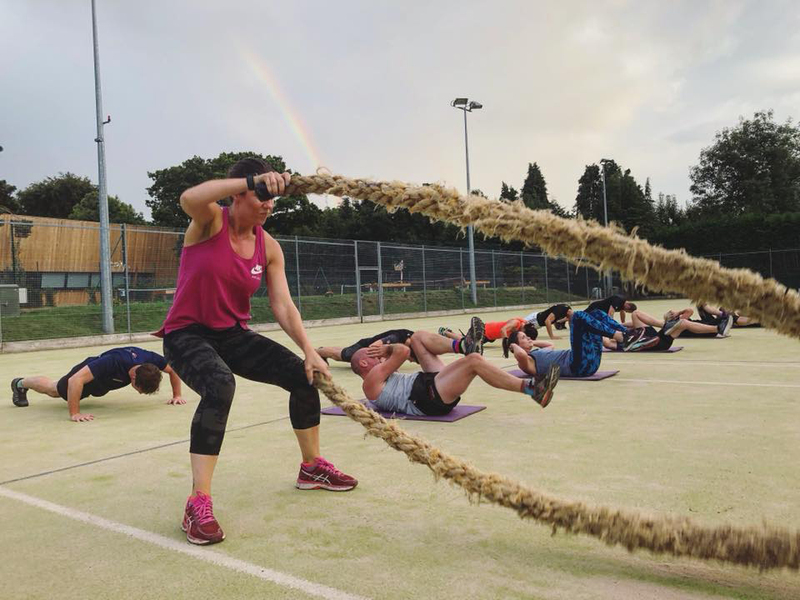 Surrey Fitness Camps in Haslemere & Hindhead! 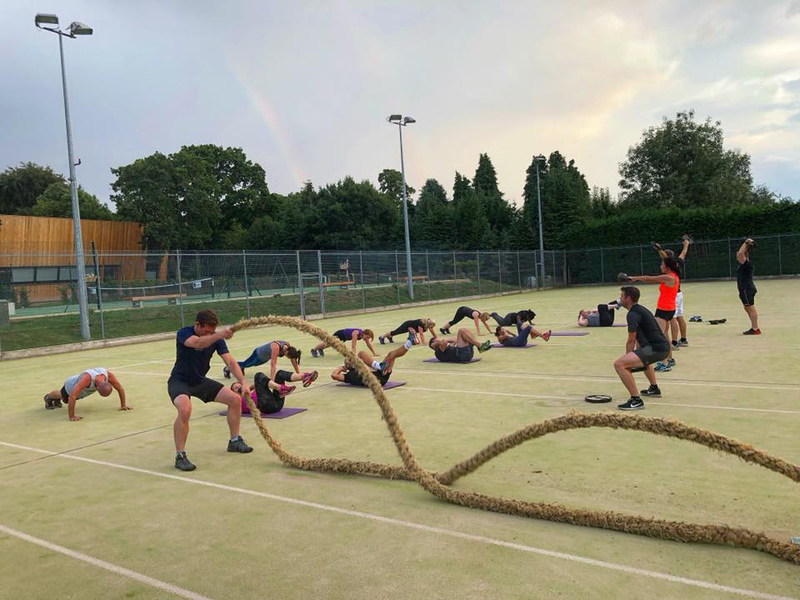 Over 50 members, weekly Boot Camps, HIIT classes and Personal Training in Haslemere, Hindhead and the surrounding areas! 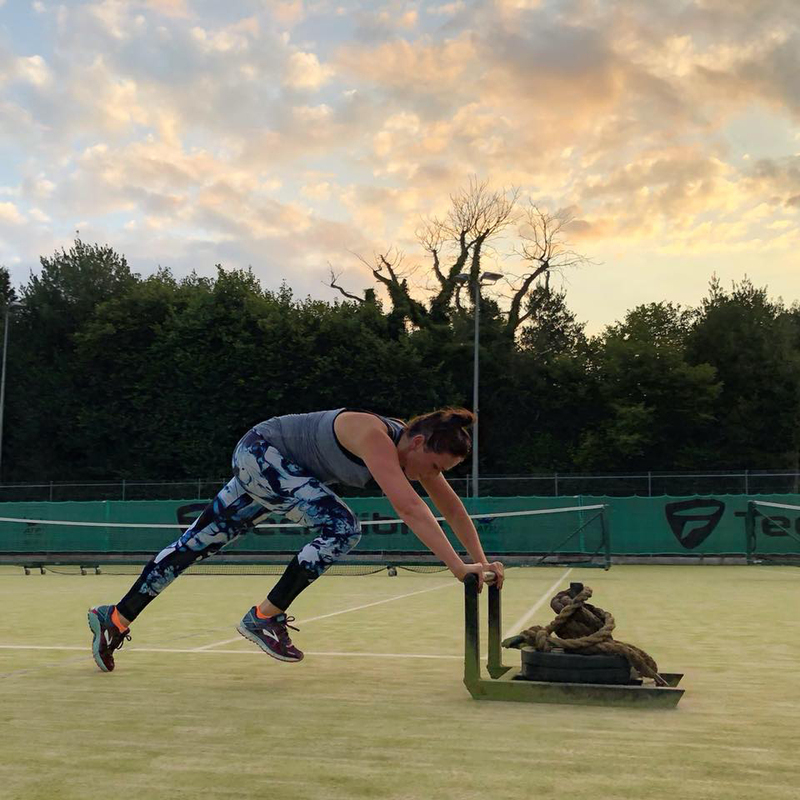 We have been running our Surrey Fitness Camps classes in the Haslemere area for over four years including our popular Boot Camps in Haslemere and Hindhead plus ‘Hybrid’ fitness classes (Boot Camp meets Running Club) in central Haslemere. 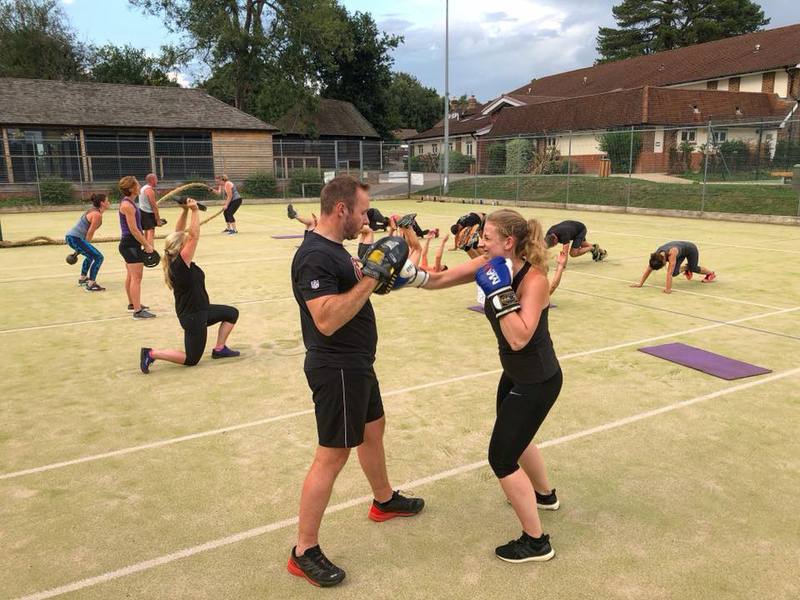 With over 50 members in the Haslemere area all with a wide range of fitness level and abilities our Haslemere classes have a real buzz, where everyone is welcomed and made part of the group at their first session. With classes at Amesbury School in Hindhead we really have something for everyone! Don’t forget, as members of Surrey Fitness Camps you can come to ANY class on the timetable at ANY location! 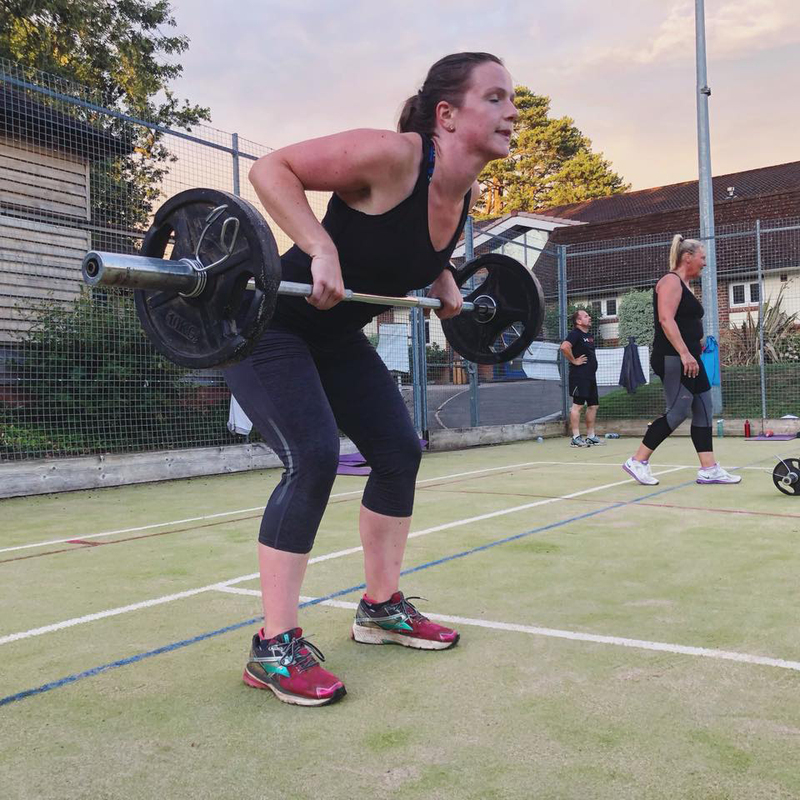 Check out some of the videos and photos on this page to get a flavour of what happens at our Haslemere fitness classes! 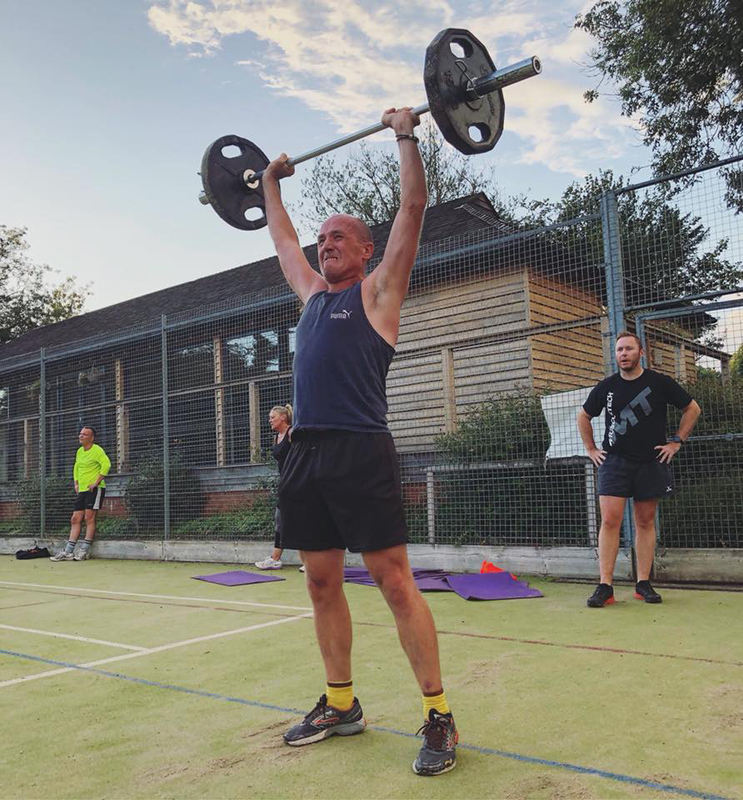 Our Haslemere fitness classes – a snapshot! 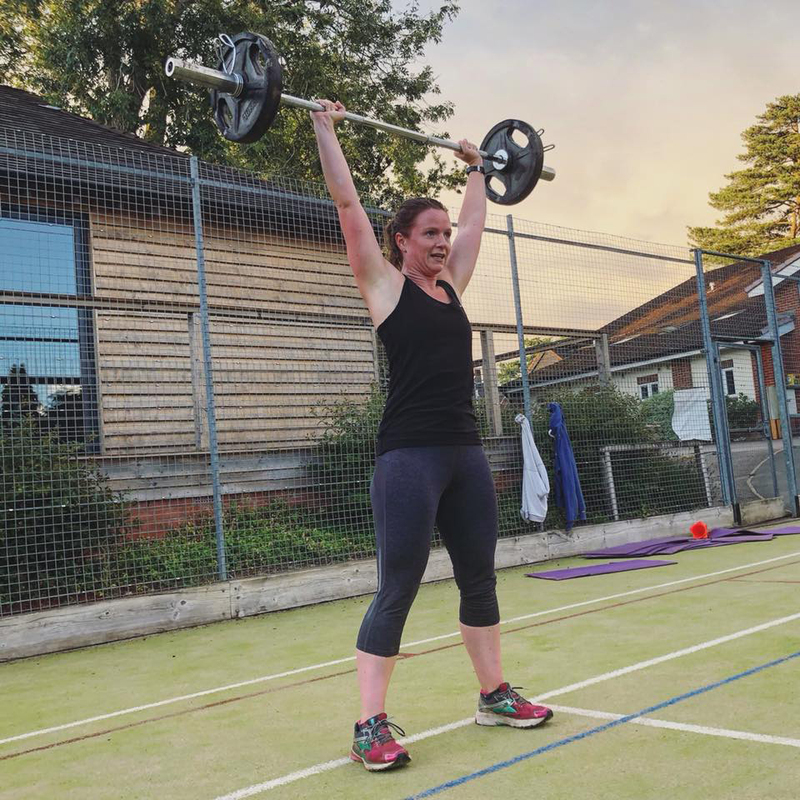 Here’s a taster of what we get up to at our Haslemere fitness classes! Our classes in Haslmere are year round at Amesbury School in Hindhead with each classes completely different! 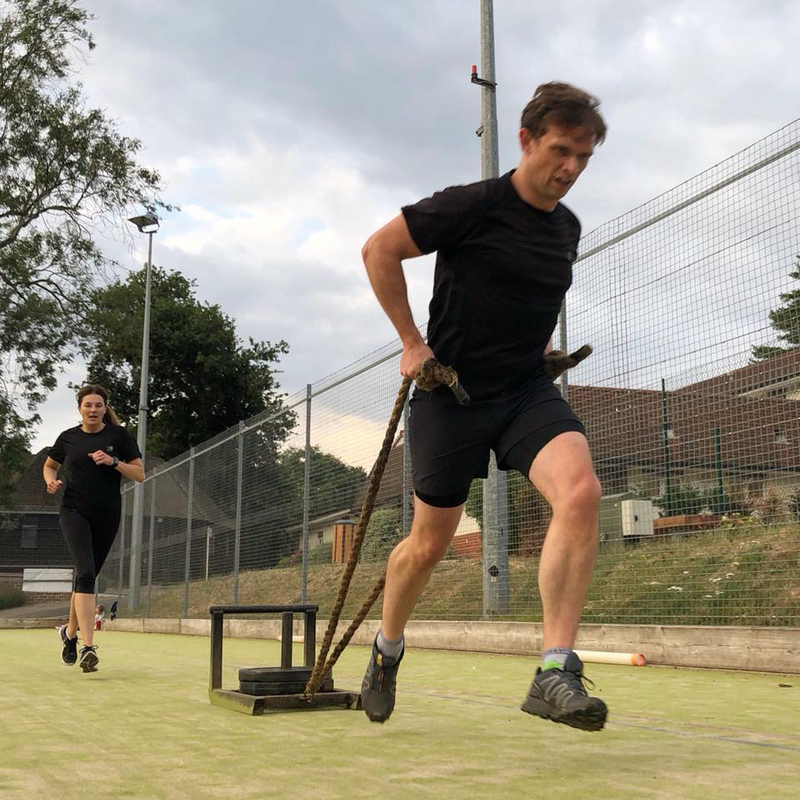 We do tug-o-war, boxing, weights, conditioning exercises – the lot! Our Haslemere members are some of the nicest people you will ever meet who make all new starters feel welcome. 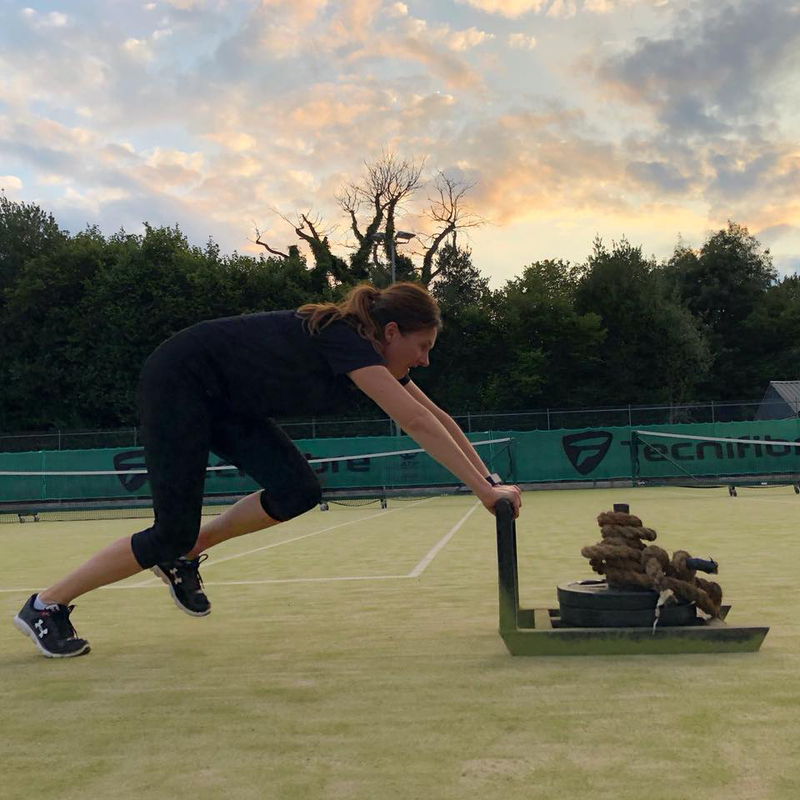 See weekly video clips from our classes on Instagram and Facebook to see what we’ve been up to in Haslemere each week! 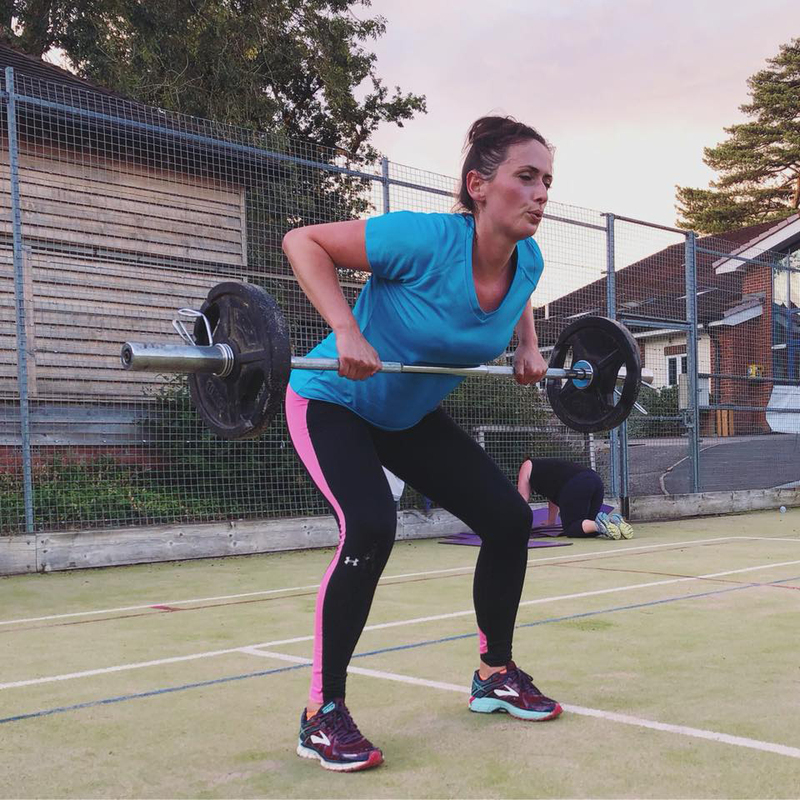 One to one and small group Personal Training in Haslemere! 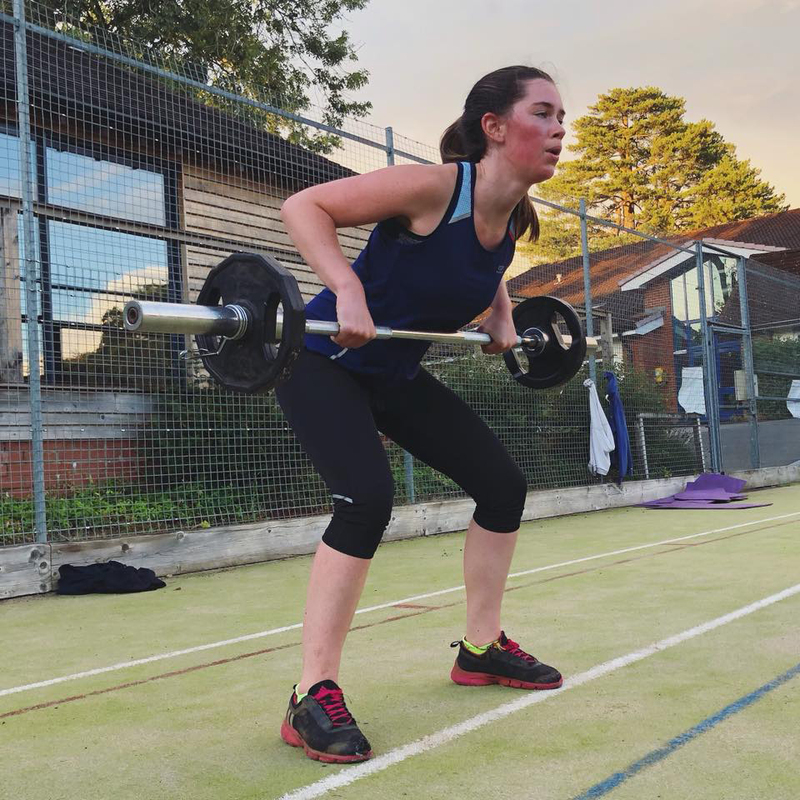 As well as group fitness classes all our team at Surrey Fitness Camps do loads of Personal Training sessions in the Haslemere area. We come to you – at a day, time and location to suit you, working our your specific fitness goals. We cover Haslemere, Hindhead, Liphook, Grayshott, Fernhurst and all surrounding areas. Book a free, no obligation consultation with one of our Personal Trainers today! Try us for free! 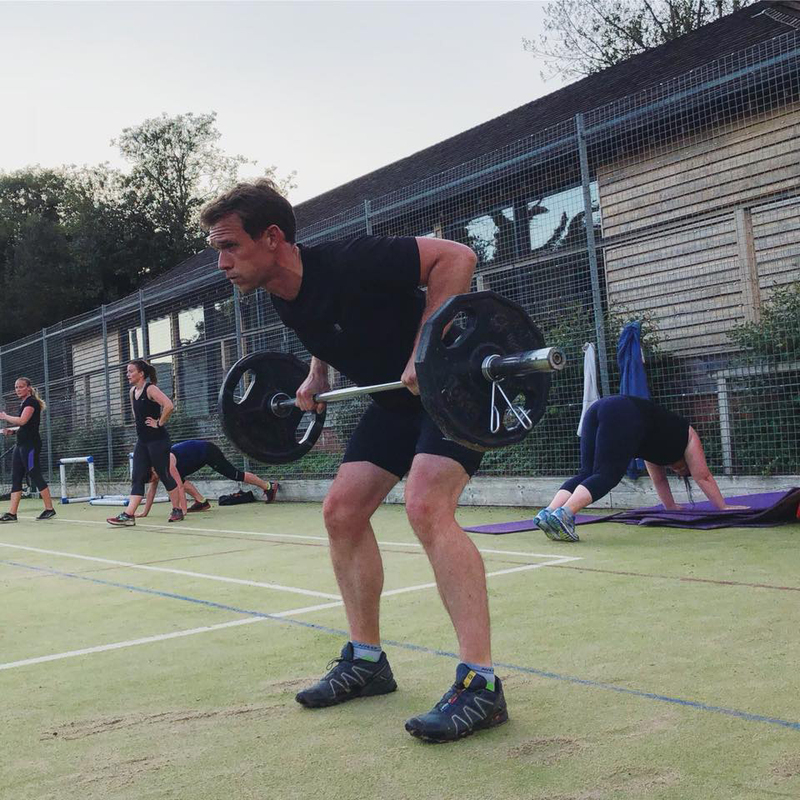 Grab a free for 2 week membership to our Haslemere fitness classes today!